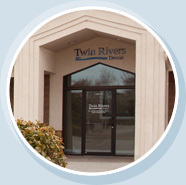 Welcome to Twin Rivers Dental! 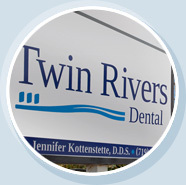 Dr. Jennifer Kottenstette, DDS and her friendly team are pleased to welcome you to our special dental practice. Your need for healthy teeth and gums is our main focus. We offer dental services for families and individuals of all ages. 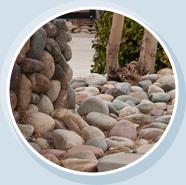 We are located at 1207 Paseo Del Norte Pueblo, Colorado 81008. Dr. Kottenstette is known for using a unique approach in treating each patient with individual care. Dr. Kottenstette’s expertise in modern dental procedures leads to long-lasting solutions for patients. Give us a call and we will be glad to answer all of your questions or concerns regarding dental treatment!